We are Central Florida&apos;s premier pool leak detection and repair company! See why our customers say we&apos;re the highest rated pool leak detection company in Orlando and Central Florida. Lake Mary pool leak detection. Sanford pool leak detection and pool repair. Winter Springs pool leak detection and pool repair. Oviedo pool leak detection and repair. Casselberry pool leak detection and repair. Longwood pool leak detection and repair. Altamonte pool leak detection and repair. Orlando pool leak detection and repair. UCF pool leak detection and repair. Waterford Lakes pool leak detection and repair. We&apos;ve been blessed to be the most highly voted pool leak detection and repair company! Pool leak pool evaporation pool repairs pool water level experts. This is our blog that will show you many tips, ideas and advice on pool leak detection, pool repair and pool care. 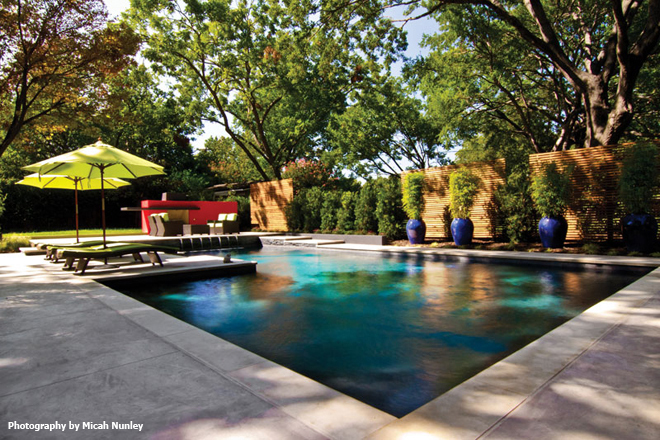 If you want to take your pool makeover to the next level, or if your pool is just fine but you still need a new look out back, get inspired by these total backyard makeovers. From the simple to the extravagant these projects will provide some fantastic ideas to add to the mix when you brainstorm your ideal getaway space. Copyright © 2018 and beyond. Aaron&apos;s Leak Detection. All rights reserved.